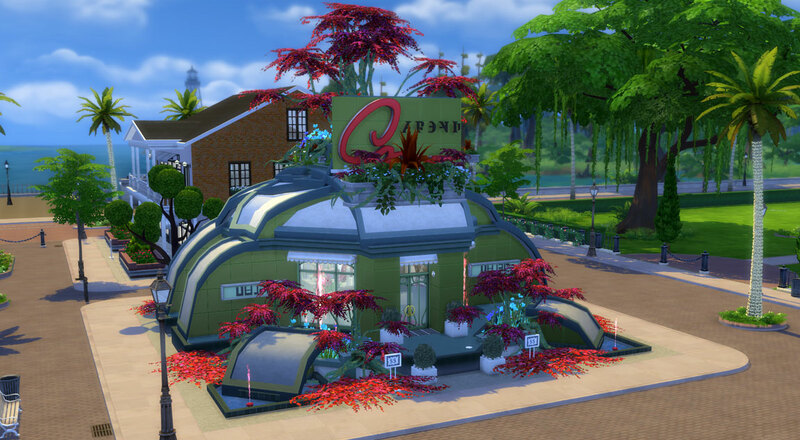 This Alien flower store is fully decorated and ready to use. 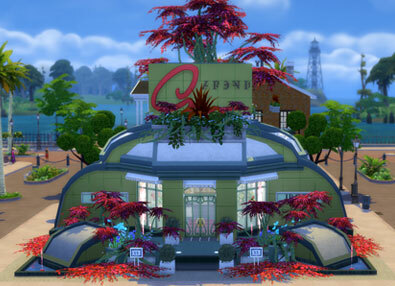 The outside of the store is decorated with the new alien flowers from the get to work expansion pack. 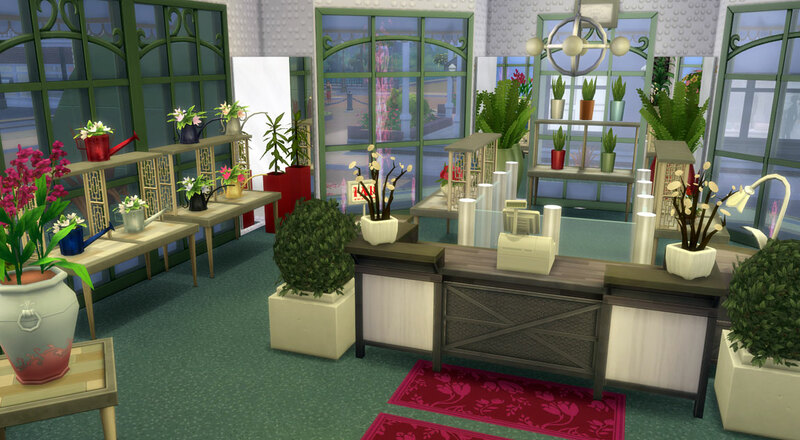 As you walk into the store you will have your main sales area with counter where you can run your store and greet customers. Downstairs in the basement you have another smaller sales area, toilets and seating area. kitchen and living area for your Sims to eat and take a brake. There is also a small bedroom for your workaholic Sim to sleep when there tired. “bb.moveobjects” and “bb.showhiddenobjects” was used for the alien plants. 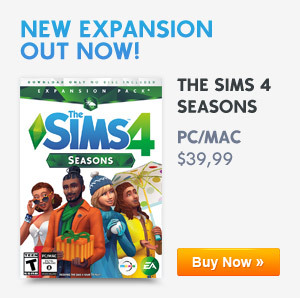 Previous ArticleMagnolia Promenade (The Sims 4 Get to Work)Next ArticleSims Online is looking for writers! Really nice build! Just to ask where did you place it in the world exactly?